New materials and new techniques gave us the wings to further approach reality as the absolute reference in the Kharma Exquisite Collection. The far-reaching attention to detail makes this speaker range a class of its own. 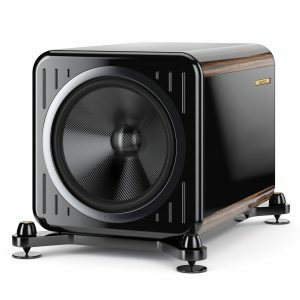 The new Exquisite subwoofer is able to fully support the Exquisite Collection in the low frequency range. The systems are developed, assembled and tested in the Netherlands, with the utmost care, by a team of highly dedicated, committed specialists. The new Exquisite Sub with its 67 mm linear excursion moves the air in such a way you can listen to music the way it was meant to be. 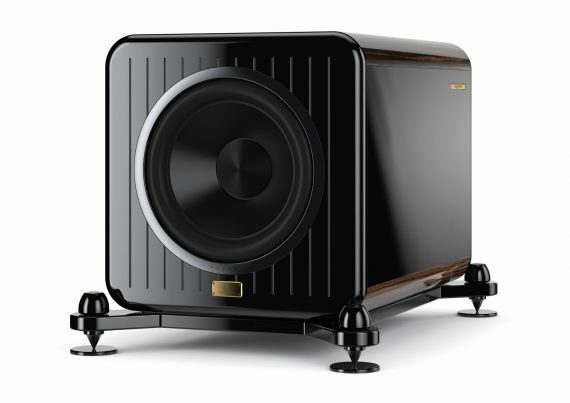 This sub is the perfect match for both the Exquisite Grand and the Exquisite Classique speakers. 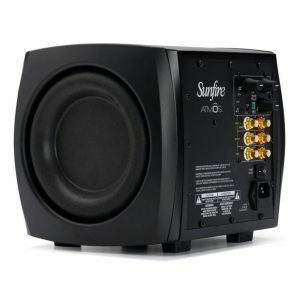 But thanks to the many input and output options this 2 horsepower sub is also easily lined up together with the Exquisite Midi. 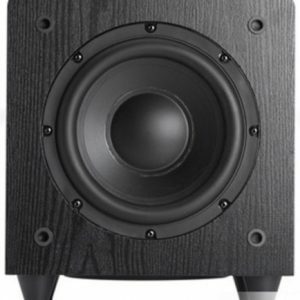 In this active system the underhung neodymium magnet system drives an 18 inch unit with a continuing 100% drive. The unit is being driven by a Kharma amplifier. The unit is placed in a cabinet made of an extremely dense material and finished with massive wooden parts. 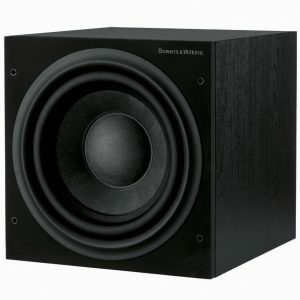 Every part of this unique speaker is aimed at only one goal: forming the ultimate subwoofer that will create the perfect image together with the other speakers in your setup.